We are a locally owned and operated company with over 40 years’ experience in the industry. 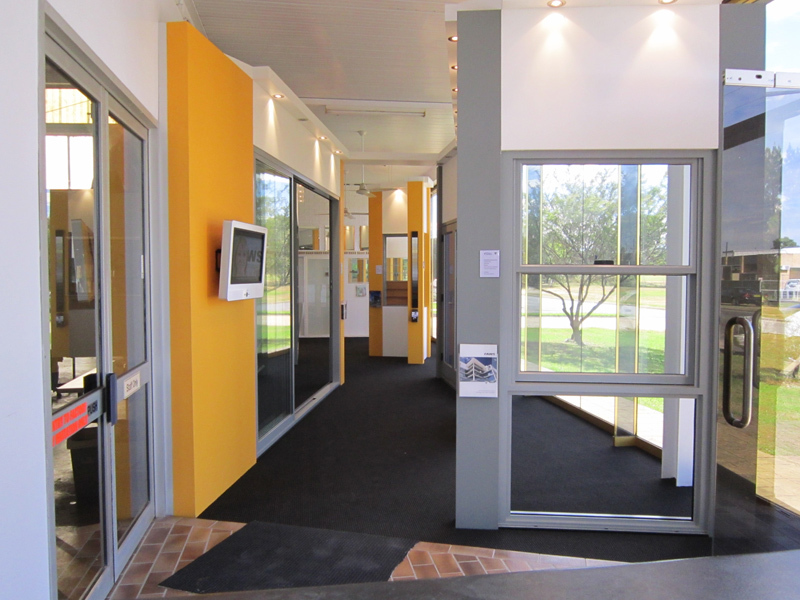 We pride ourselves on our ability to custom make aluminium windows and doors with competitive prices. 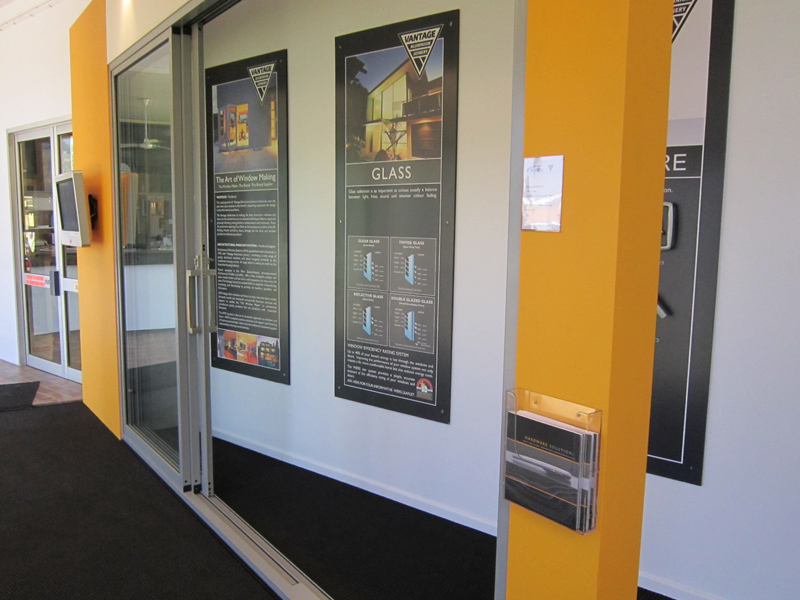 We can also help with all your security needs from standard security to top of the range Invisiguard. 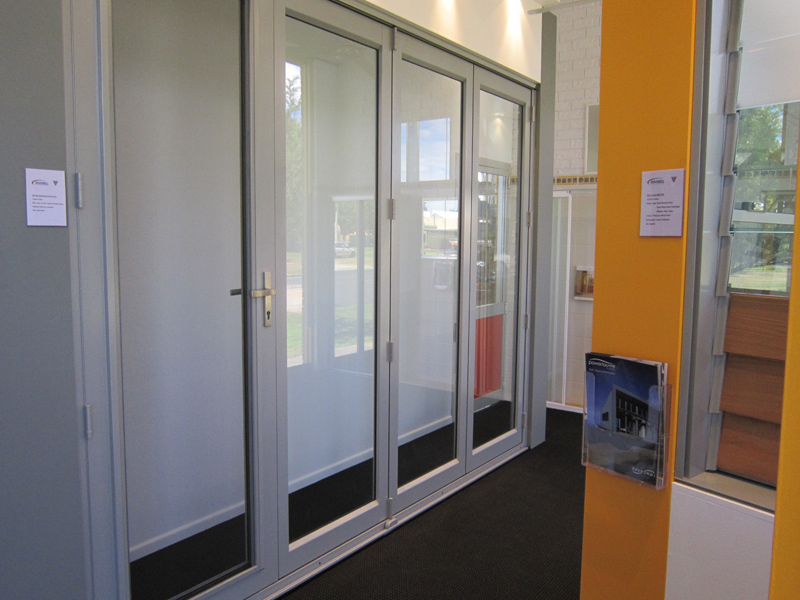 Shower screens, mirrors, wardrobe doors, balustrading, office partitioning and pool fencing. Contact our helpful staff to assist you with your new project.